At the end of October is a traditional event for us… Woodsie’s Annual Halloween Party. This is normally one of those events that ends with three guys in various states of costumed undress sitting around a quarter full keg trying to be “champions” (or “winners” if you’re into that whole Charlie Sheen lingo thing), and finish it off before the sun peeks over the horizon. 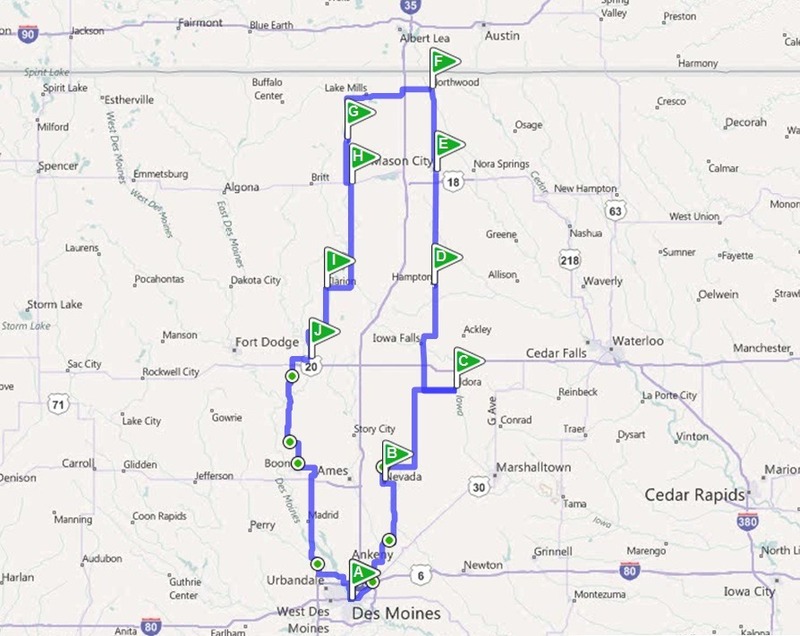 We had planned on driving due north out of Des Moines and hit all the courthouses to the Minnesota border and back the next morning. But that involved some level of restraint at the party, because seriously, who wants to drive 8 hours with a massive hangover. Through the magic of decision-making, I avoided the keg beer and drank light. We didn’t head out at dawn like we planned, but we did hit the road before 8. A total of 355.4 miles and 8 hours and 47 minutes of driving time. After a brief stop at the McDonalds in Altoona for breakfast, we headed for our first stop of the day, Nevada. 25. 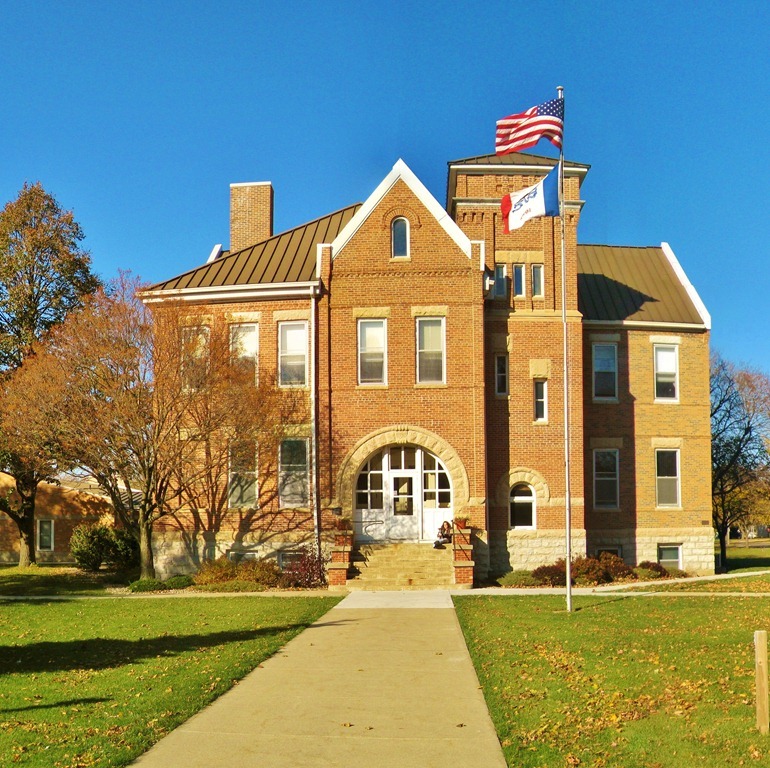 Story County Courthouse. Nevada, Iowa. 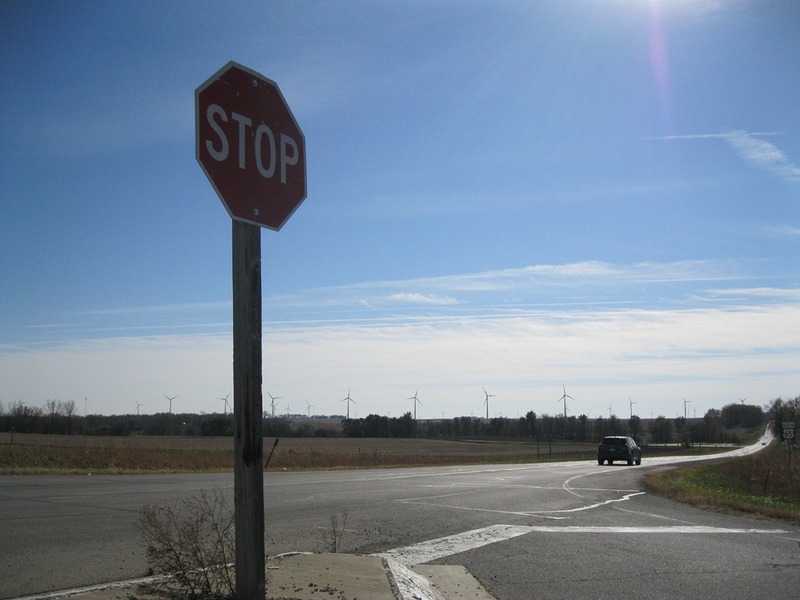 Wind farms have become a very common sight in rural Iowa. 26. Hardin County Courthouse. Eldora, Iowa. This courthouse was receiving some much needed love. They had completely removed all of the trees and plants from the square, which left of us with a perfect view from every angle. 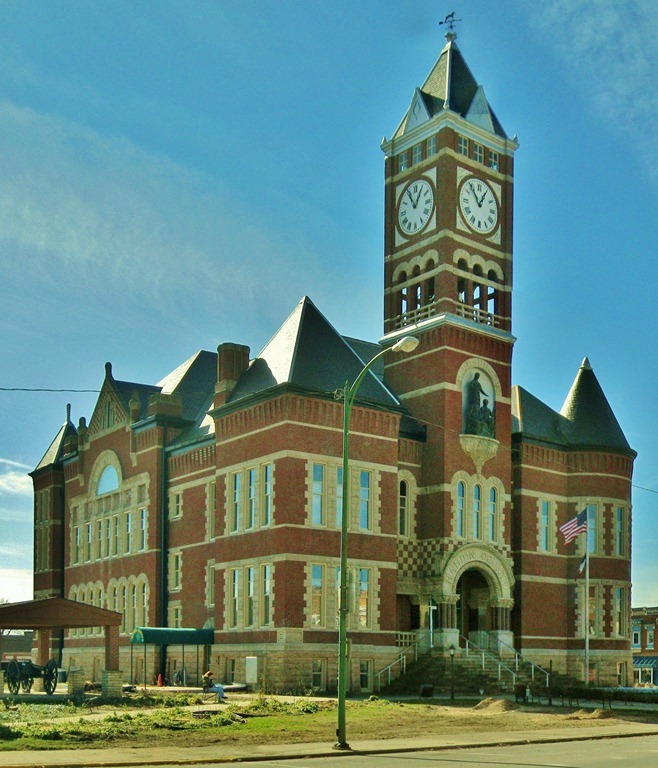 There are quite a few courthouses that could learn something from the fine folks in Hardin County. Show off your buildings, don’t hide them behind trees! 27. Franklin County Courthouse. Hampton, Iowa. Jami and I both liked the park across the street from the Courthouse and we thought it would look great included in this shot. 28. 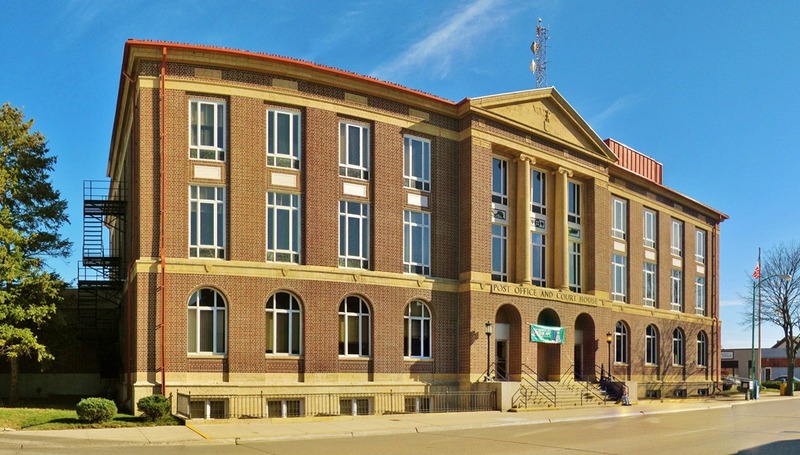 Cerro Gordo County Courthouse. Mason City, Iowa. Hard to shoot this one. There wasn’t any green space to stand in, the building sits right up on the road. It was a busy road, too. We had to wait for breaks in traffic to take the shots. 29. 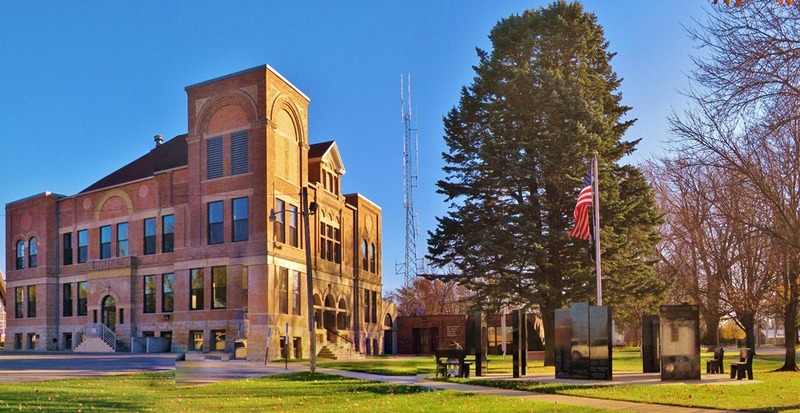 Worth County Courthouse. Northwood, Iowa. 30. Winnebago County Courthouse. Forest City, Iowa. 31. 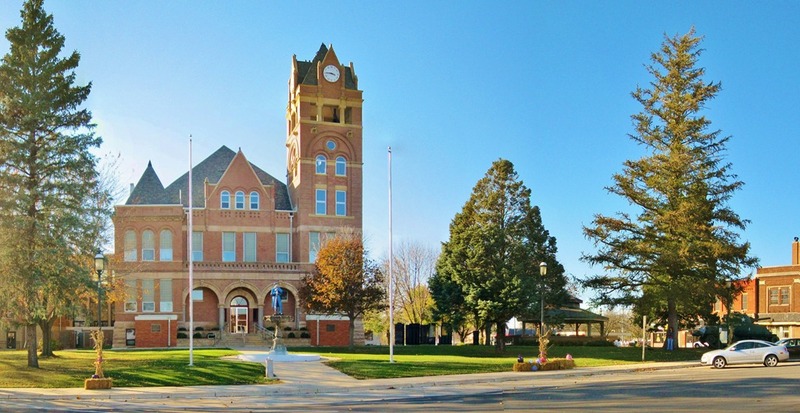 Hancock County Courthouse. Garner, Iowa. 32. 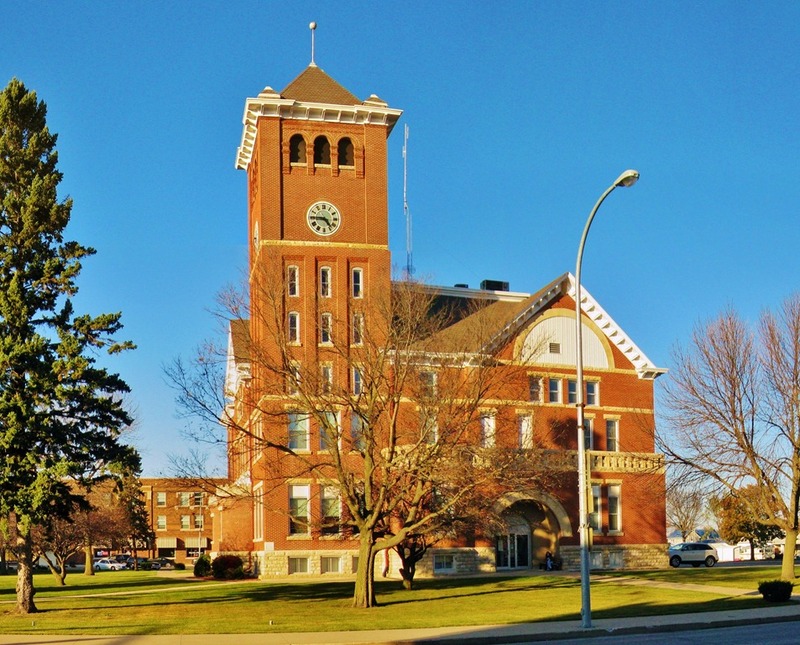 Wright County Courthouse. Clarion, Iowa. 33. Hamilton County Courthouse. 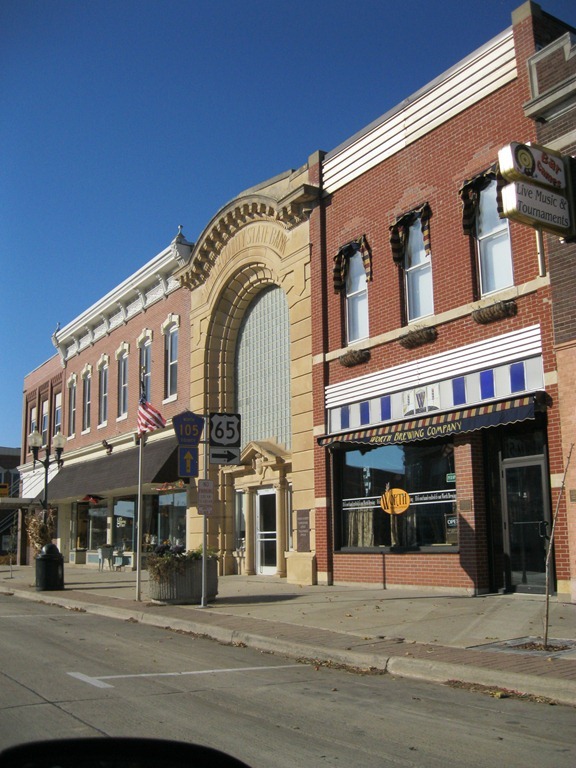 Webster City, Iowa. Had to call my dad and have him find this one on the internet for me. We drove all over this town looking for this building, which sits on Highway 20 on the very far south of town. I think we managed to find where the previous building had been downtown, but couldn’t find this one. 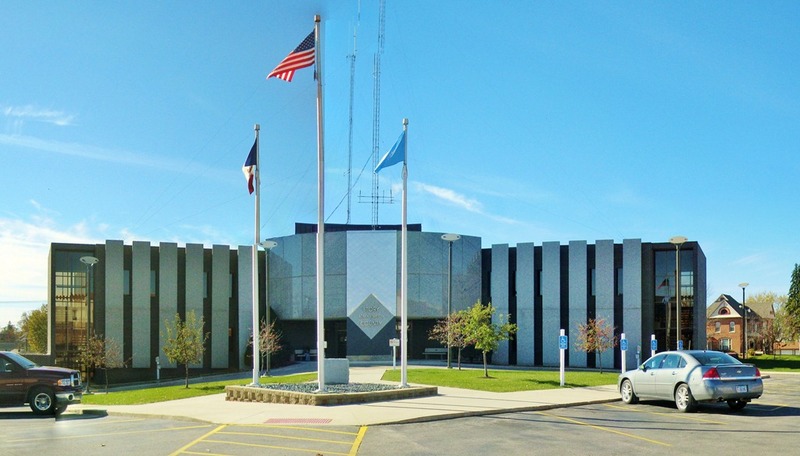 This entry was posted in Courthouses, Iowa and tagged Clarion, Eldora, Forest City, Garner, Hampton, Mason City, Nevada, Northwood, Webster City. Bookmark the permalink.